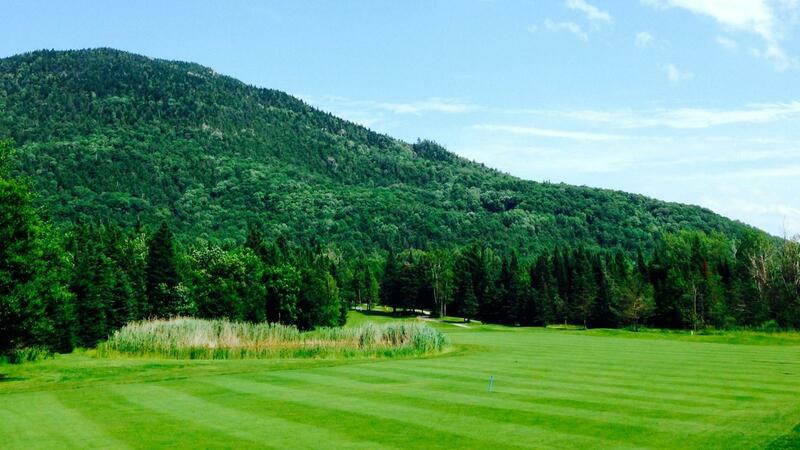 Crowned by its magnificent club house featuring; native fieldstone, B.C. 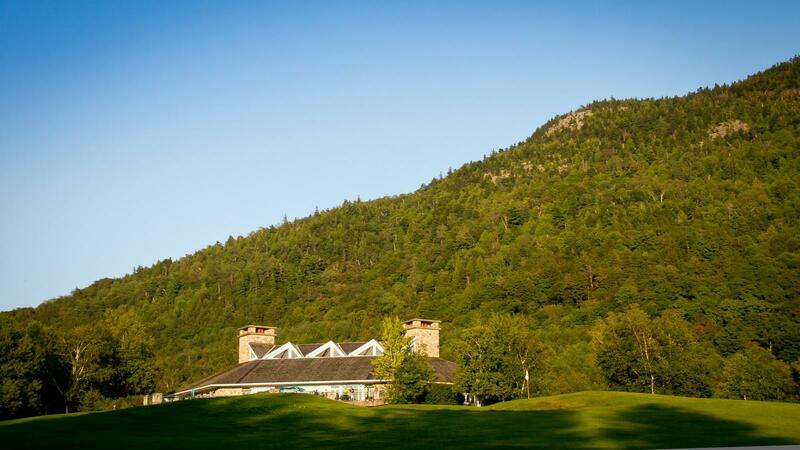 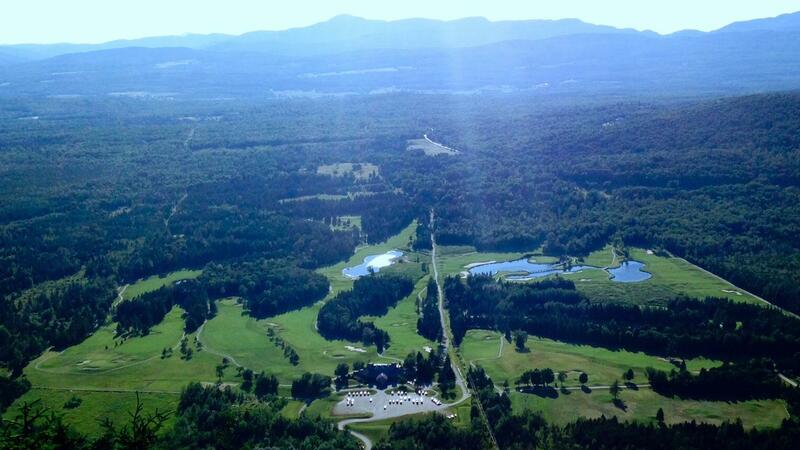 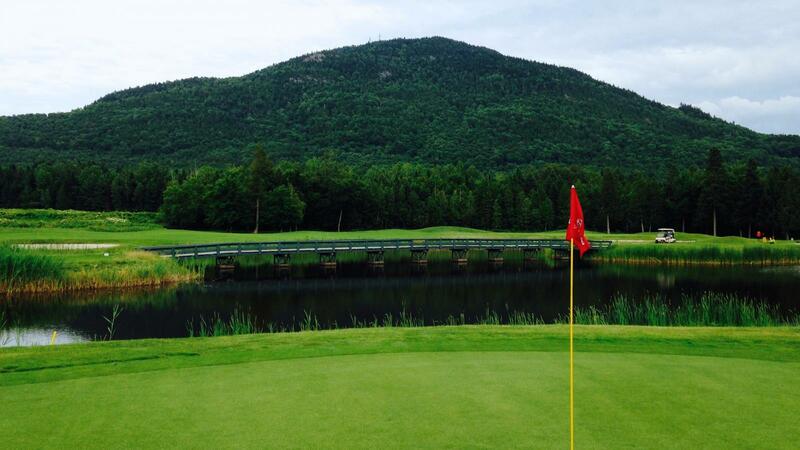 timber, towering 45 foot ceilings and 5 fireplaces, the Owl’s Head golf course, situated at the foot of the western slopes of the Owl’s Head mountain, provides golfers of all levels of expertise to an unforgettable experience. 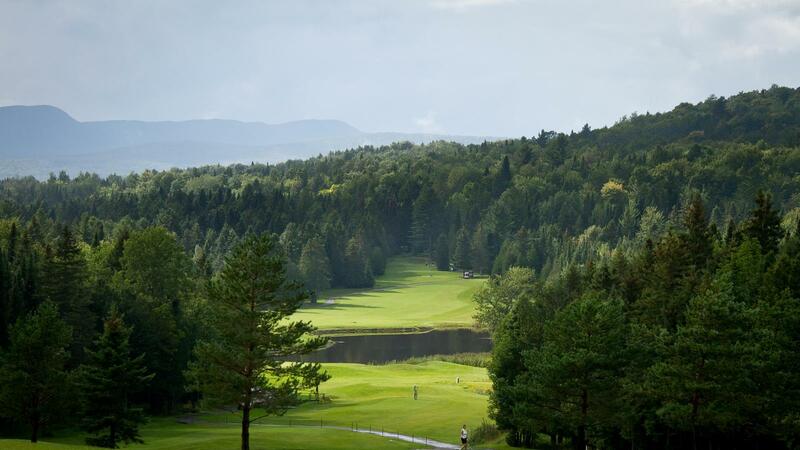 With lodging available at a 5 minute drive from the golf course and situated above the shores of Lake Memphremagog, Owl’s Head welcomes the opportunity of receiving guests who are looking for a golf holiday, be it overnight or for an extended stay. 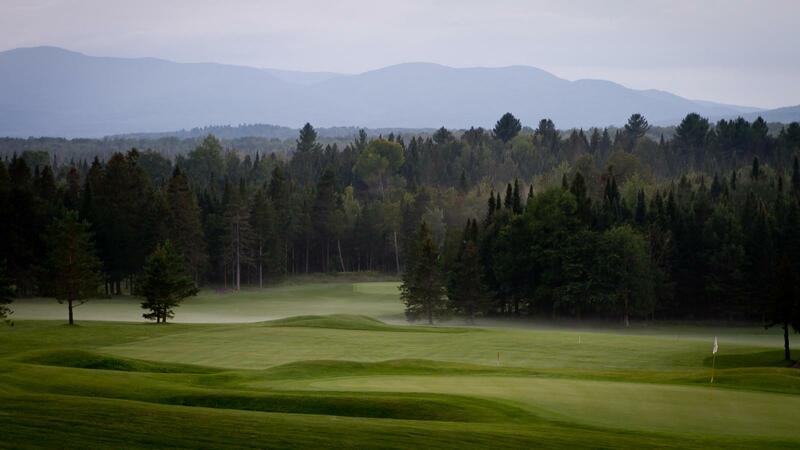 Golf packages can be customized to suit individual needs. 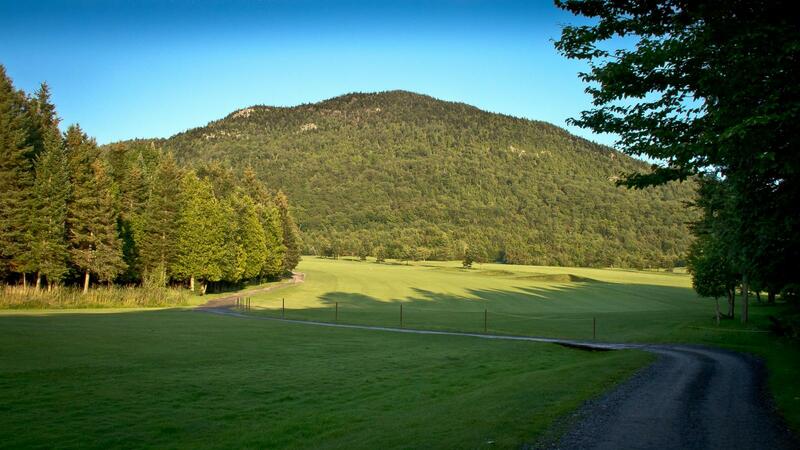 It will be our pleasure to welcome you to our facilities at any time during this golf season.